In “8 Digital Formative Assessment Tools to Improve Motivation” Ohio district administrator Bryan Drost offers formative assessment tools to help teachers check for students’ understanding. Digital formative assessment tools can help you motivate students to practice learning goals as a natural and ongoing part of their daily workflow. Padlet www.padlet.com is a virtual wall on which students can express thoughts on a topic. 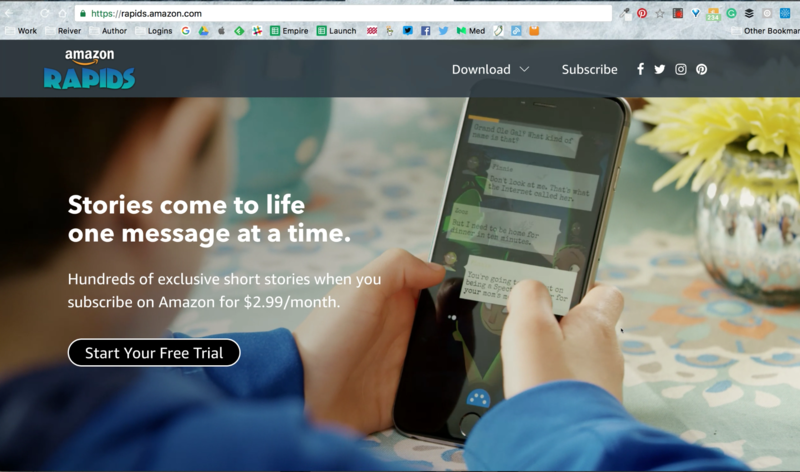 It’s also possible to embed audio and video and have students join a threaded discussion. Recap https://app.letsrecap.com is a video-based assessment tool that allows teachers to pose a question, have students respond with a short video recorded on a cell phone, and then get feedback. 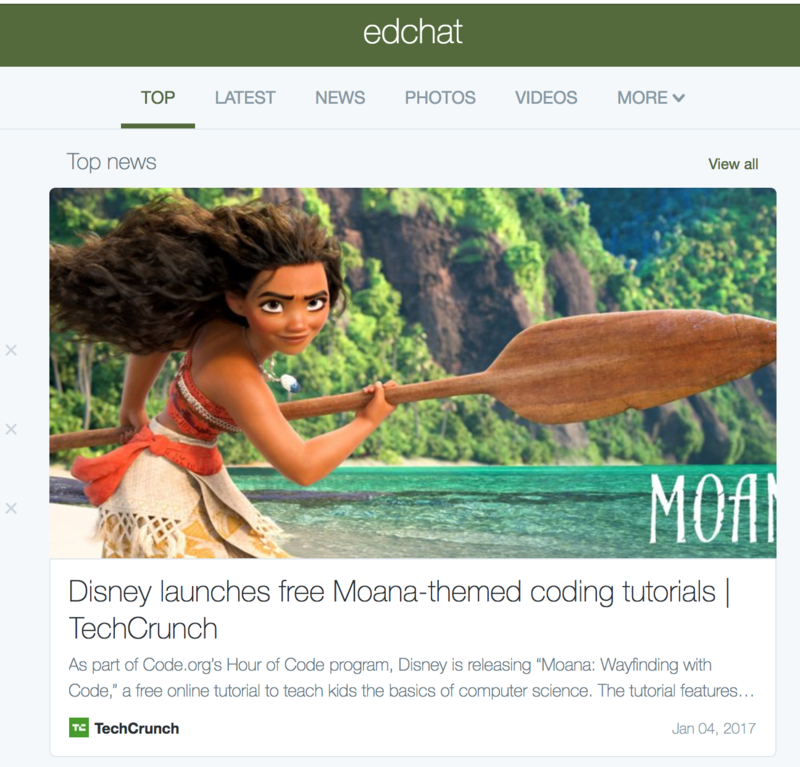 Today’s Meet https://todaysmeet.com allows students to engage in live “backchannelling” while a classroom activity or video is taking place. Active Prompt http://activeprompt.org allows teachers to upload any image and ask students a question about it; students move a dot on their device to indicate their answer. Flubaroo www.flubaroo.com is a plug-in for Google Sheets that allows teachers to quickly score student quizzes. 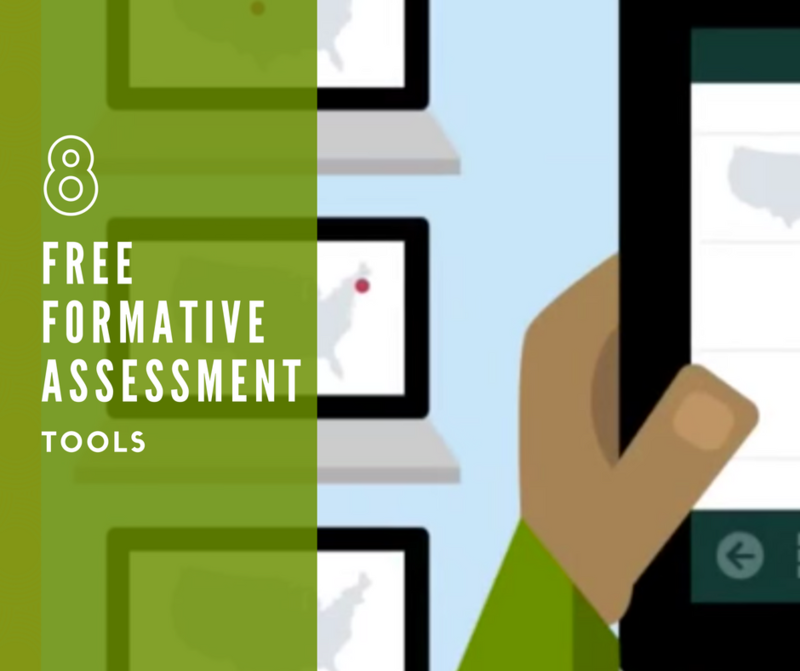 Nearpod and Pear Deck www.nearpod.com and https://www.peardeck.com allow teachers to embed interactive assessments into a slide deck and get student responses via their cell phones. Quizlet Live http://quizlet.live allows students to practice teamwork and communication skills while the teacher checks for understanding.